Eyelash Extensions Parramatta | Lady Lash! Lady Lash offers the best eyelash extensions in Parramatta at affordable prices. Located in the heart of Parramatta’s CBD just 10 minutes walk from the stations and Westfield, perfect eyelash extensions are nearby! Our Parramatta eyelash extension salon is located on Phillip Street in the heart of Parramatta, less than 1 minute from the ferry wharf. We are directly next to a parking station with ample parking. Eyelash Extensions Parramatta – for bookings, please call 0420 634 904. 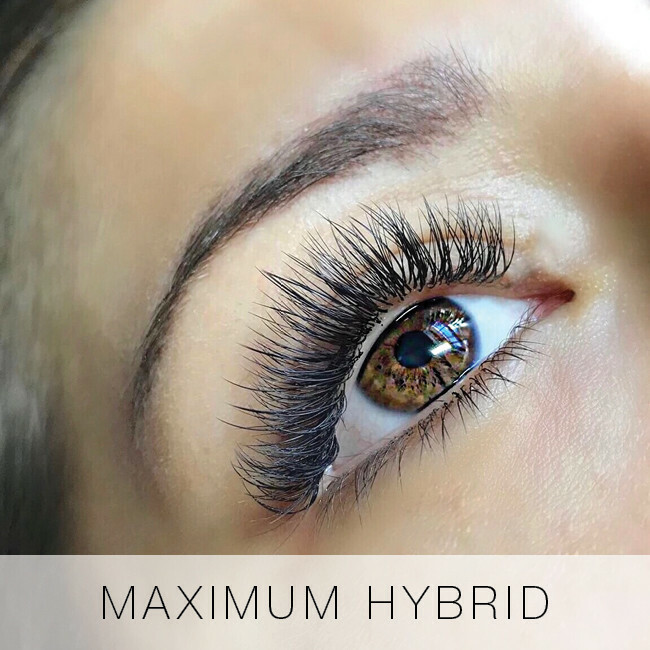 We’re all about the eyes at Lady Lash – and we’re experts in semi permanent eyelash extensions. 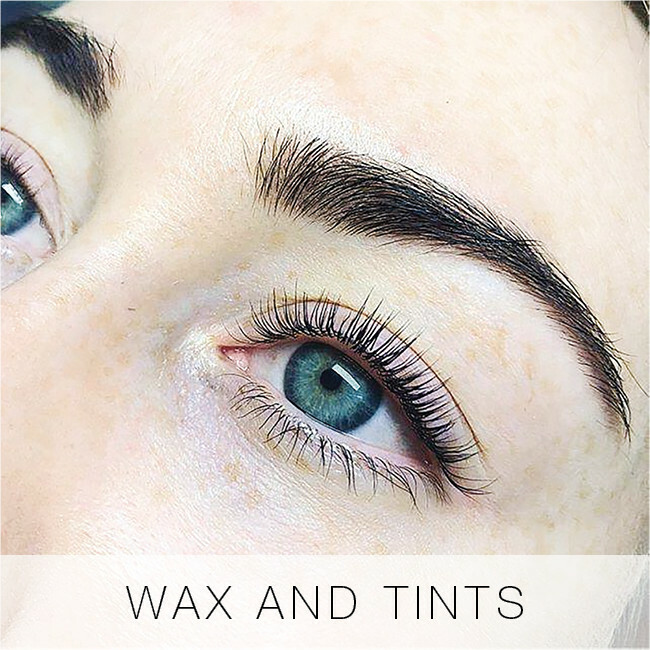 Our treatment menu includes classic eyelash extensions, Russian volume XD technique eyelash extensions, eyelash extension infills, removal and repair, as well as eyebrow shaping, threading and tinting. 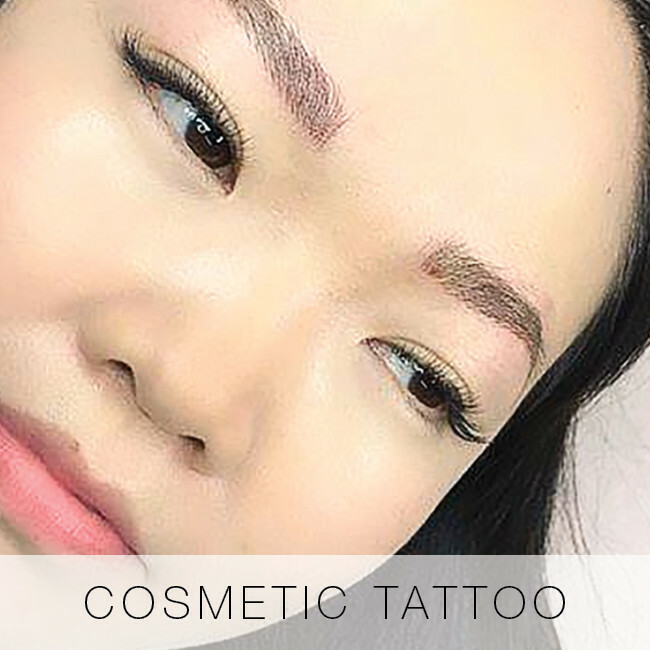 We have recently introduced cosmetic tattoo for eyebrows and eyeliner. 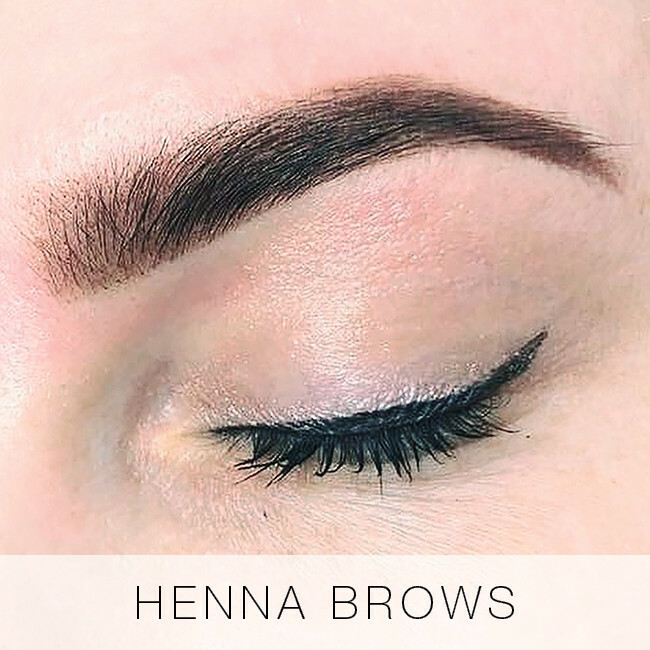 Because of our narrow focus and the incredible amount of experience our technicians have, we believe we offer the best eyelash extensions and eyebrow shaping in Sydney. 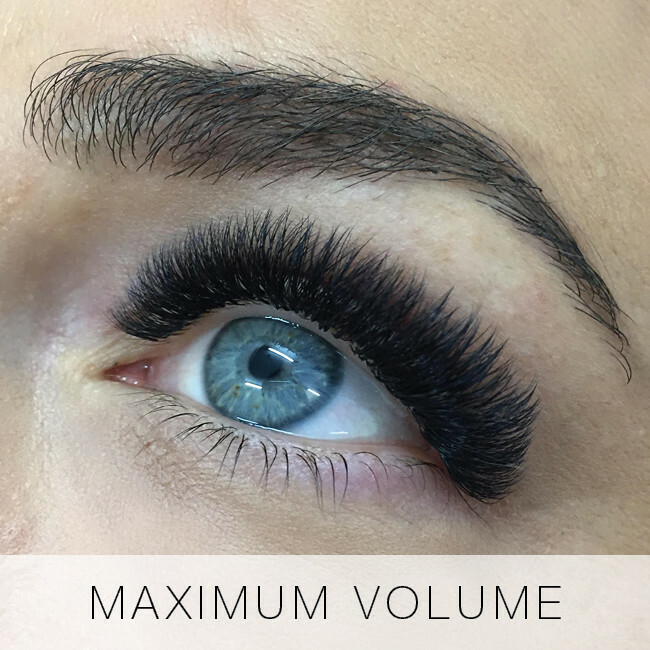 The average Lady Lash technician has over 8 years experience in eyelash extension application, so you can be confident that you’re going to love your lashes! 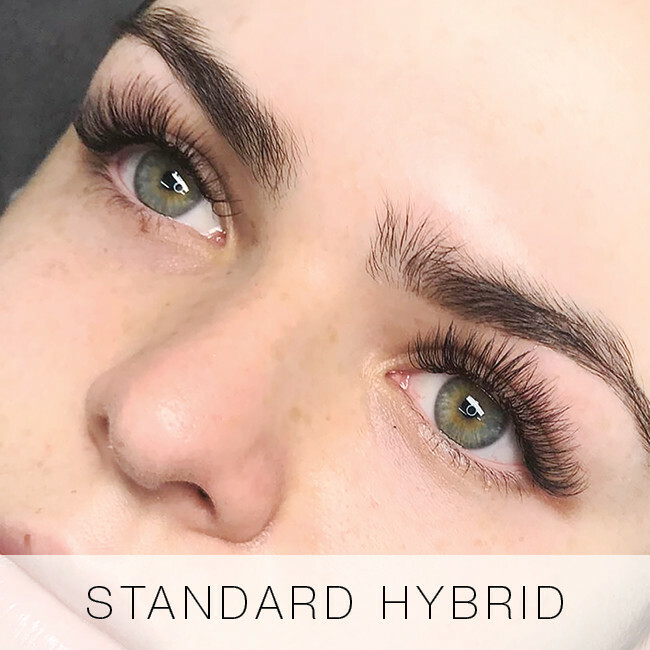 Our skilled technicians use the highest quality materials available for eyelash extensions, long-lasting low-fume medical grade adhesives and extreme care. Lady Lash creates custom eyelash extensions to suit your face and your lifestyle. 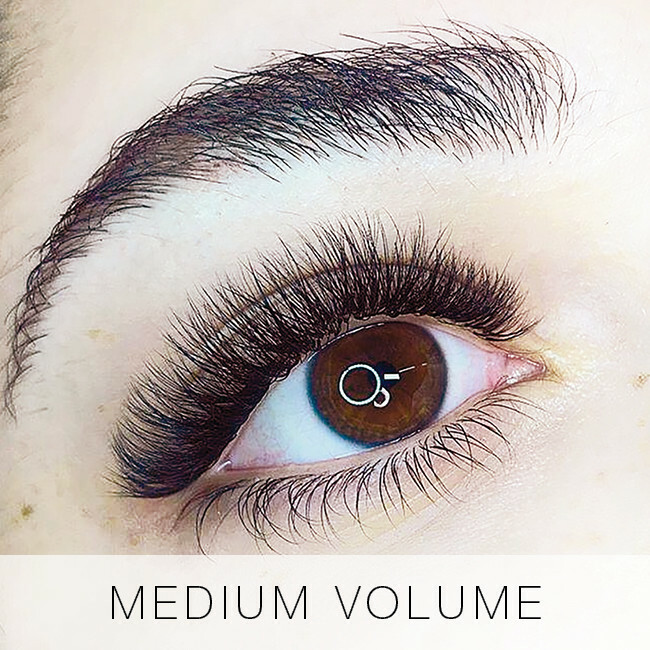 We apply lashes using a technique that does not damage your own lashes. Many of our clients have worn their lashes for over six years straight and still have fantastic natural lashes! 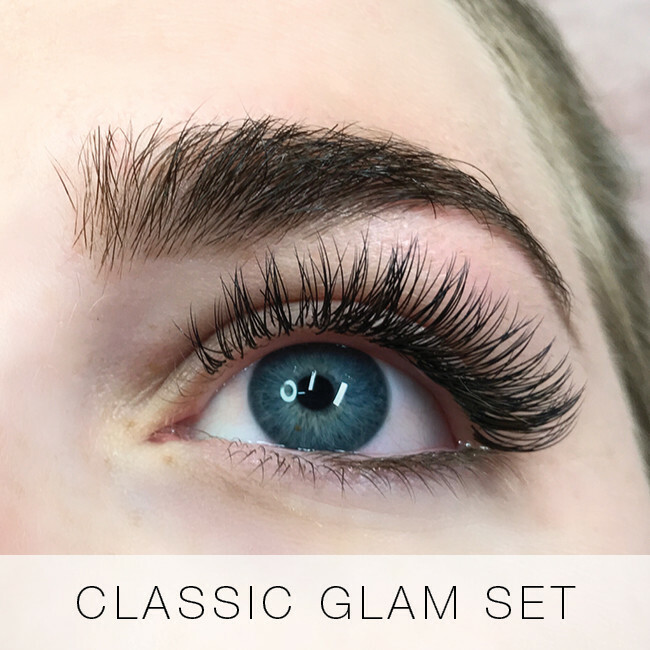 From natural, subtle effects to out-there show girl glamour eyelashes, we can cater to your personal style. 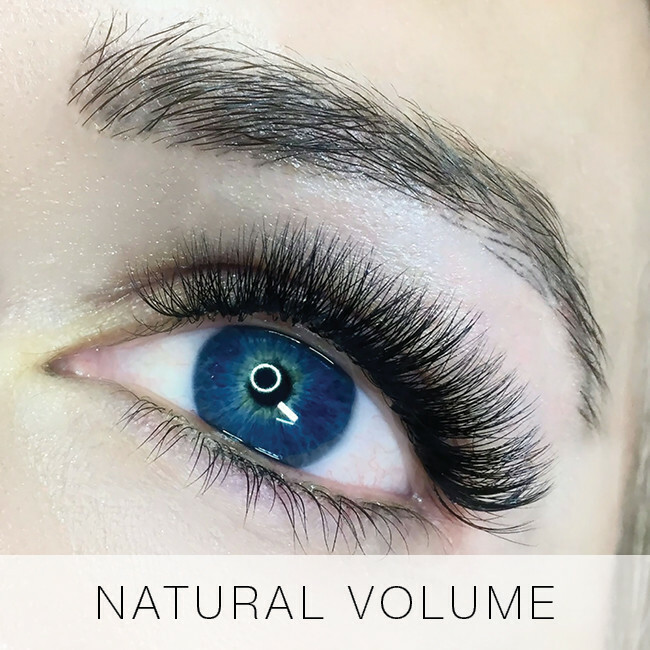 We are the experts in silk eyelash extensions, faux mink eyelash extensions, synthetic, glamour, and have recently introduced 3D Russian volume lashes to our services, available in 2D, 3D, 4D, 5D and 6D Volume. 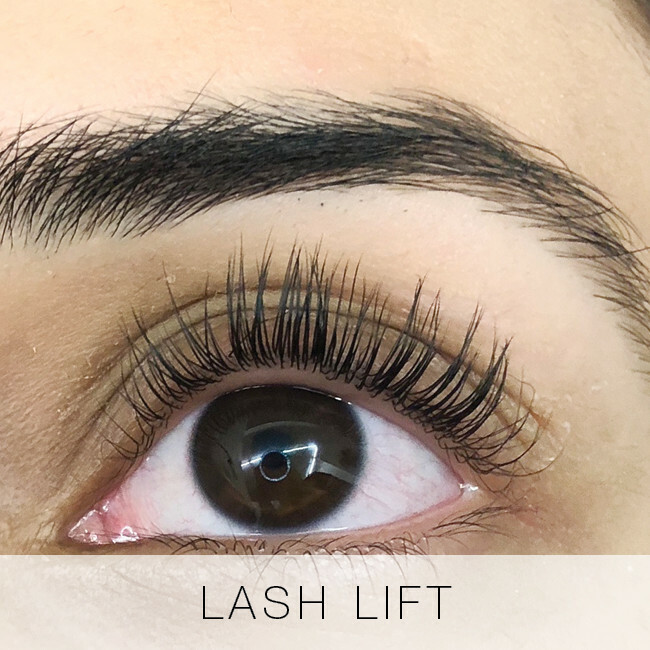 We are experts in the removal and repair of eyelash extensions that were not applied correctly, and in helping you to re-grow your lashes if they have been damaged by an unskilled operator. 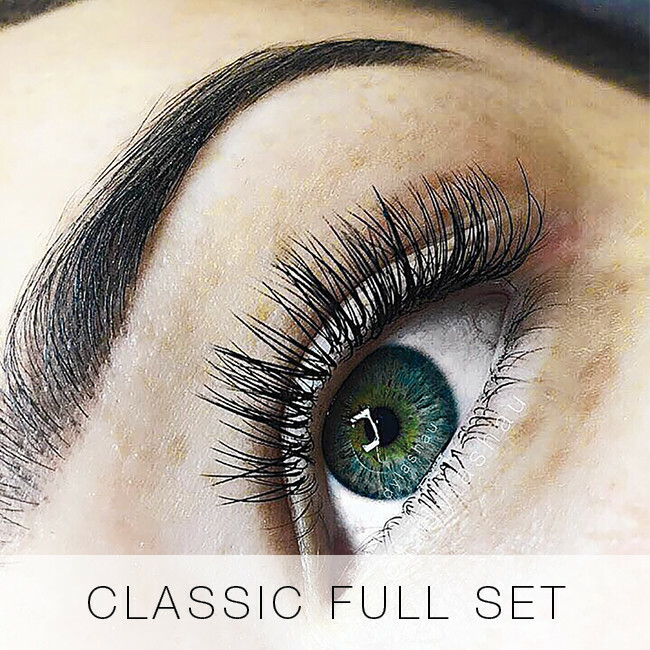 Visit our gallery to view a large range of lash sets that are all the genuine work of lash artists at Lady Lash Newtown. We have recently uploaded new images of the Russian 3D Volume Lashes to our gallery. We’re so sure in our skills, that if you are not 100% happy, just call us within 2 days of your booking and we will offer a free touch-up service. We also provide phone consultations for after care advice – to help you look after your eyelashes and ensure they are long lasting! Northmead, Oatlands, Old Toongabbie, Parramatta, Pendle Hill, Rosehill, Rydalmere, Sefton, South Granville, Telopea, Toongabbie, Winston Hills, Wentworthville, Westmead. For further information or to make an appointment, please give us a call on 0420 634 904. 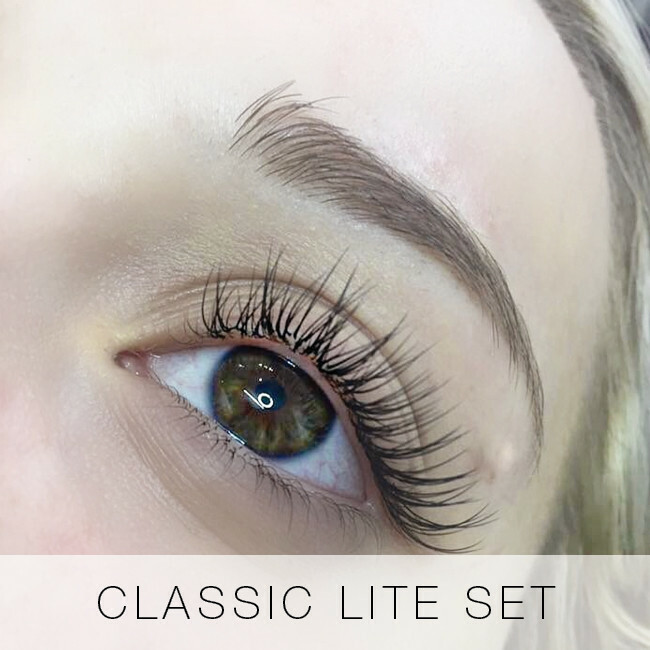 We’d love to lash you!